Actrice et réalisatrice africaine-américaine. Elle est philanthrope. Née le 30 Octobre 1970 à Brooklyn, New York, USA. De son vrai nom : Nitara Carlynn Long, surnommée « Nia ». Si elle est devant la caméra dès 1986 avec le téléfilm « The B.R.A.T. Patrol » dans le rôle de Darla Perkins, elle se fait surtout remarquer du grand public avec la série télé « Le Prince de Bel-Air / The Fresh Prince of Bel-Air » (avec Will Smith : elle joue Lisa Wilkes, sa petite amie dans la série), 16 épisodes, 1991-1995. L’année où démarre la série Le Prince de Bel-Air, elle est à l’affiche d’un film qui cartonne au box-office : « La Loi de la rue (Boyz n the Hood) », 1991, dans le rôle de Brandi. Nia Long is an exceptional actress and devoted philanthropist. This three-time NAACP winner’s career spans genre and audience. Long’s success has afforded her the opportunity to give back to the communities that have long appreciated her work. Long was last seen in Chris Rock’s Good Hair (2009), which premiered at last year’s Sundance Film Festival and won Best Documentary. 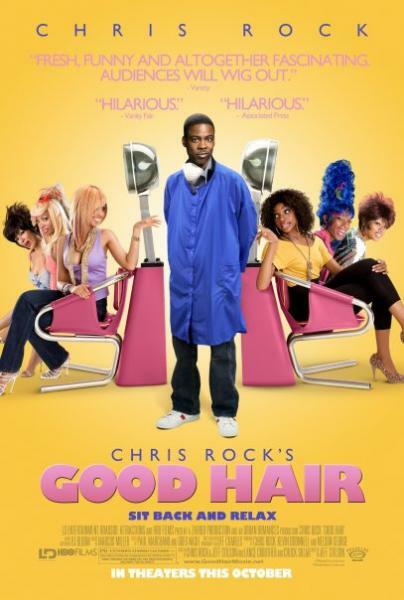 « Good Hair » was nominated for Best Documentary by the Gotham Independent Film Awards and NAACP awards. 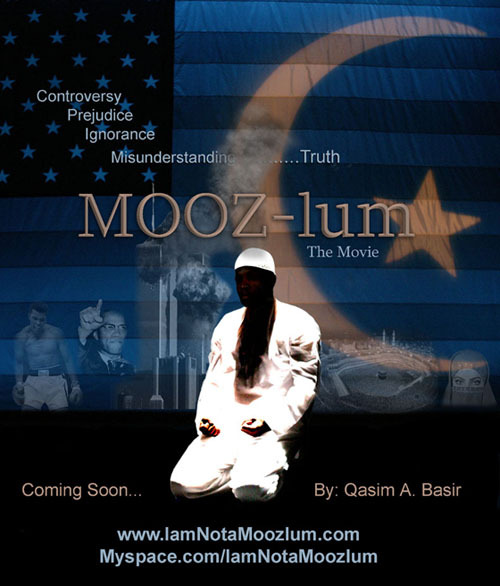 Long will next appear in, Mooz-lum (2011), a story about an American-born Muslim youth who endures terrible abuse at his Islamic middle school and turns his back on his faith. Long stars as « Safiyah », the boy’s mother who ultimately pulls him out of the school when she learns of the abuse. This film will premiere at the 2010 Chicago International Film Festival. Recent big screen credits include Gospel Hill (2008) opposite Angela Bassett and Danny Glover, and Are We Done Yet? 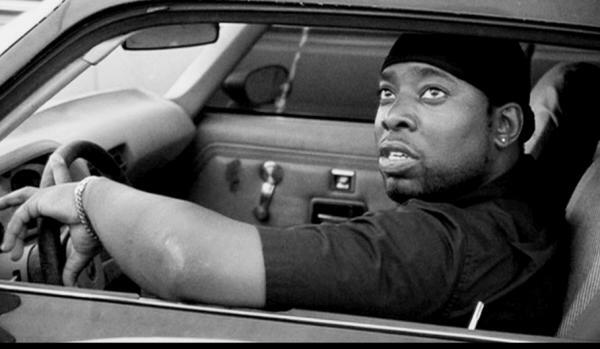 (2007) opposite Ice Cube, the sequel to Brian Levant’s 2005 box office hit Are We There Yet? (2005), which grossed over 84 million dollars at the box office. She also starred in Sony’s Premonition (2007/I), opposite Sandra Bullock. Her other film credits include: Big Momma’s House (2000) and Big Momma’s House 2 (2006) opposite Martin Lawrence; the former, having surpassed the 75 million dollar box office mark, resulted in a 2001 NAACP Image Award Nomination for Outstanding Actress in a Motion Picture and a 2001 Blockbuster Award Nomination for Favorite Actress. Long has also added Alfie (2004), opposite Jude Law, Mario Van Peebles’ critically acclaimed film, « Baadasssss!« , Boiler Room (2000), The Best Man (1999), The Broken Hearts Club: A Romantic Comedy (2000), In Too Deep (1999), Held Up (1999), Stigmata (1999), Soul Food (1997), Made in America (1993), Friday (1995), Boyz n the Hood (1991) and Love Jones (1997), which won the prestigious Audience Award at Sundance, to her list of starring roles. In addition to her success in film, Long has also made significant headway in advancing on the small screen. Long starred in the ABC dramas « Big Shots » (2007) and « Boston Legal » (2004) and was also seen on NBC’s drama « Third Watch » (1999). Long’s performance on « Third Watch » garnered a 2004 and 2005 NAACP Image Award for Outstanding Actress in a Drama Series. Long’s other television credits include: « The Fresh Prince of Bel-Air » (1990), « Judging Amy » (1999), If These Walls Could Talk 2 (2000) (TV), « ER » (1994) and « Everwood » (2002). Long performed the voice of « Roberta Tubbs » for the first season of the Fox hit animation series, « The Cleveland Show » (2009). Long made her directorial debut in 2004, directing music videos for Ashanti and Yolanda Adams. In tandem with her evolving career, Long has also had the privilege of serving her community. Most recently, Long was honored at an event entitled « The Essence of Being Extraordinary » hosted by the HerShe Group; a non-profit organization, devoted to the development of young women in foster care, where Long serves as a member of the board. The event was held in Long’s honor for making a difference in the lives of many young girls in the Los Angeles community. Because of Long’s mentoring efforts, she has been named as the recipient of the 2008 College Access Award through the CO-OP of Westchester High School. Nia Long was born in Brooklyn, NY, and currently resides in Los Angeles with her 9 year-old son, Massai, her best production yet.